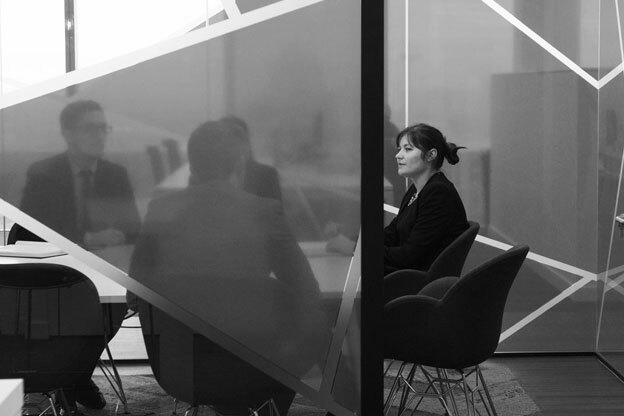 Whatever your future goals, whether you are a potential candidate or a future employer, we know that discovering, placing and keeping world class legal talent is critical to your professional and organisational success. Our joined up, collaborative approach and wide network of industry professionals means we are trusted by clients around the world to accurately place the exactly right people in the precisely right positions. We call this Pinpoint Positioning. This is what gets us out of bed in the morning (and sometimes keeps us awake at night too). Led by highly respected and experienced legal recruiters Kath Riley and Jonathan Nolan, our 50 strong recruitment team have worked in partnership with both candidates and employers for over 14 years, understanding their individual goals and accurately matching the best candidates with the best opportunities in the most efficient, most effective way possible. Whether it be finding ‘bolt-on’s’ to increase profit or finding that fee earner that means you hit financial targets, we know we have the right candidate for you in our c.80,000 strong database. Since our inception we have placed candidates in their perfect jobs at over 900 firms in England & Wales. Our consultants have extensive market expertise, recognising the needs for both client and candidate. 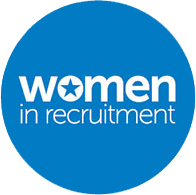 They have a fantastic network of Partners and relationships and experience of talking the candidate through the process- from initial conversation to preparing a business case and conclusion of placement. Our locum team provide temporary solutions to challenging recruitment problems, often with very short notice. 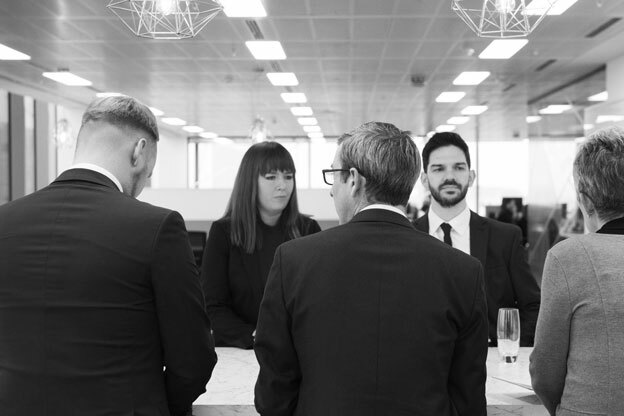 Handling a variety of issues with a high success rate, the team services a wide range of clients from high street firms up to Magic Circle, backed up by many years of experience. 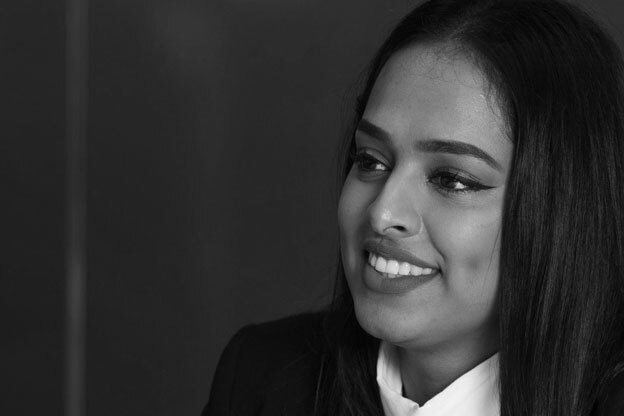 Our regional consultants provide dedicated support for law graduates and legal professionals nearing qualification who are looking to kick start their career. In these crucial next steps advice is available; from growing your CV and interview preparation, through to the acceptance of your new job role. Legal support was our first desk. Over the past 14 years we have seen significant growth in our presence across the UK. Led by Managing Consultant Amy Turner, we offer a full remit of business services including secretarial, accounts, marketing, HR, business development, office management and administration.